TOTALLY OVER POWERED, MAN!!!!!!! GIVE YOUR OPPONENT A HOTDOG AND INFLICT 500 DAMAGE TO EVERYONE!!!!!!!! 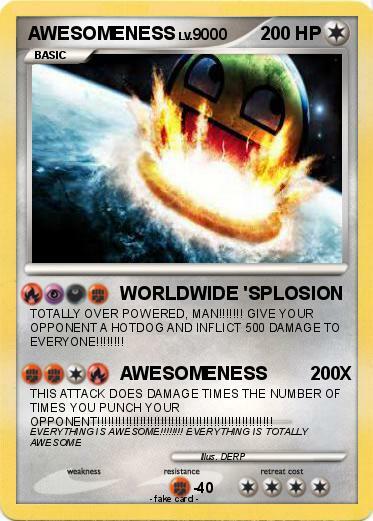 THIS ATTACK DOES DAMAGE TIMES THE NUMBER OF TIMES YOU PUNCH YOUR OPPONENT!!!!!!!!!!!!!!!!!!!!!!!!!!!!!!!!!!!!!!!!!!!!!!!!! !